ECC is the premier annual workshop dedicated to the study of Elliptic Curve Cryptography and related areas of modern cryptography. The 20th Workshop on Elliptic Curve Cryptography (ECC 2016) will take took place on September 5-7, 2016, at Yaşar University in İzmir, Turkey. 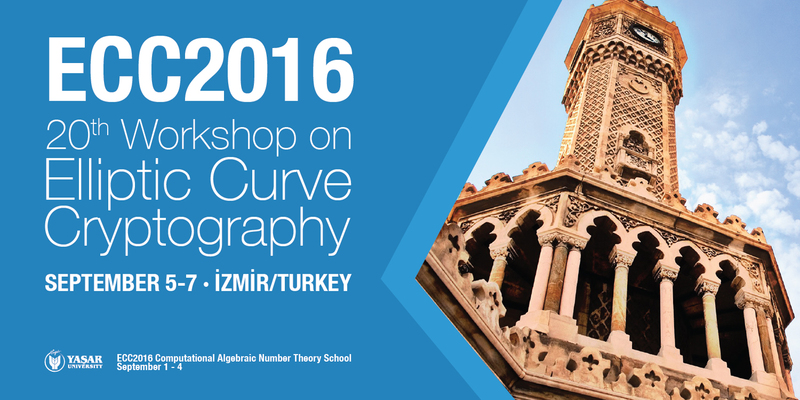 The conference is accompanied by a 4-days summer school on elliptic curves aimed at getting graduate students involved in the area. 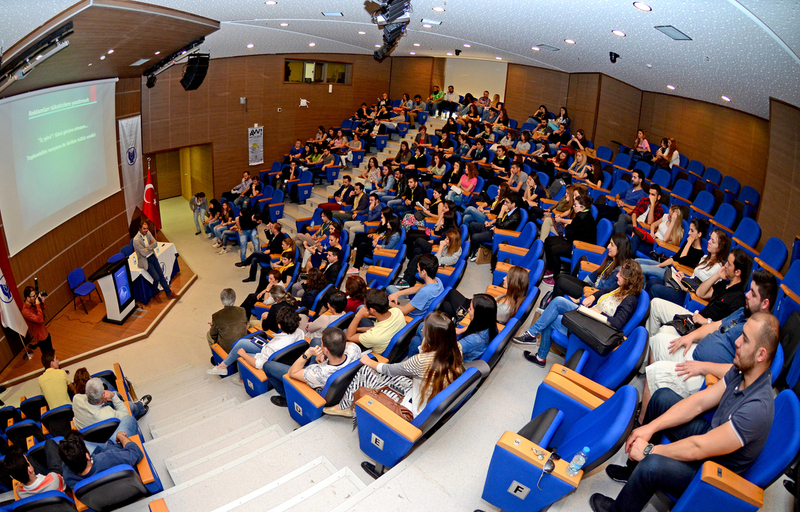 The summer school will take took place on September 1-4, 2016. The aim of ECC is to bring together leading experts from academic, industry and government sectors as well as young researchers and graduate students for the purpose of exchanging ideas and presenting their work. 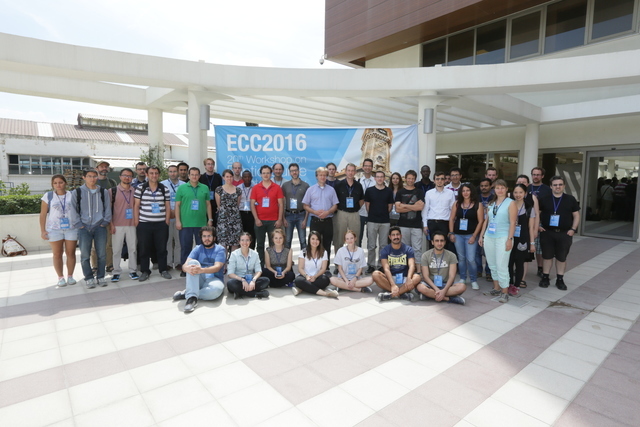 The ECC Workshops has invited presentations only. Presentations tend to give an overview on emerging or established areas of modern cryptography, often combined with new research findings and often leads to new collaborations between attendees. Click here to access recent/past ECC workshops.